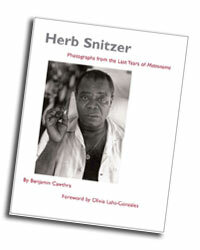 Herb Snitzer's career covers over fifty years of image-making. 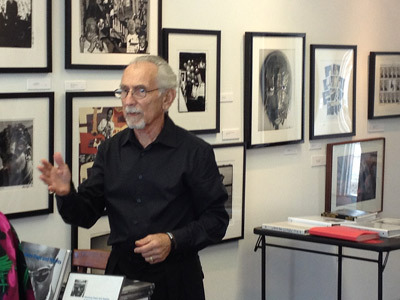 From 1957 when he graduated from the Philadelphia College of Art, he moved to New York City where he quickly established himself as one of the top young photojournalists. He worked for Life, Look, The Saturday Evening Post, Fortune, Time and other national magazines as well as for the New York Times and Herald Tribune. 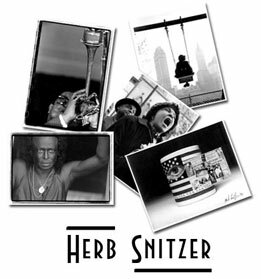 He became Photography and Associate Editor of America's Leading Jazz Magazine, Metronome, which enabled him to meet and photograph and become friends with many of the great jazz musicians of that era; Miles Davis, Nina Simone, Duke Ellington, John Coltrane, Count Basie, etc. His photographic, social and political interests cover a wide spectrum of issues, which find their way into his visual work. Freedom, equality and justice are all expressed in his political images, yet he has also found the time to work with more personal and intimate expressions about life and living. His work is in the collections of many museums and private collectors; the Museum of Modern Art, Houston Museum of Fine Arts and Boston Museum of African American History, and the collections of Elton John, Bill Cosby, Bill & Hillary Clinton to name a few. 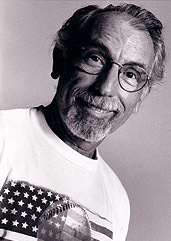 He moved to St. Petersburg, Florida in 1992, establishing a studio at Salt Creek Artworks. 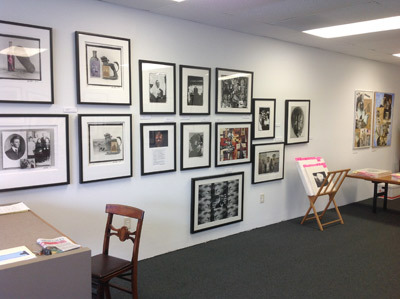 Herb recently opened a new gallery in St. Petersburg, FL. 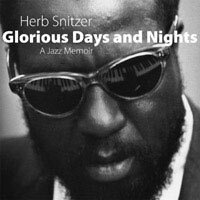 "Glorious Days and Nights: A Jazz Memoir" is addressing my time in New York as part of the jazz and political worlds. The University Press of Mississippi is the publisher. There will be 80 of my jazz images included.